Step inside the only Hindu temple of its kind outside of India, dig into some of the tastiest German food in the country, and shop like there’s no tomorrow. These are just a few of the many things to do in Pearland. Situated just south of Houston, Pearland is both a destination all its own and the ultimate starting point to exploring the Texas Gulf Coast. Get to know a few of the great ways to spend your getaway in Pearland below. With its looming towers covered in deftly carved statues, the Sri Meenakshi Hindu Temple is much more than an architectural wonder and a cultural oasis; it’s a Houston icon. The temple is the only one outside of India dedicated to the goddess Meenakshi, the wife of Shiva. Admire the intricate shrines and figures of animals, deities and gods, and you’ll feel like you’ve been transported to the other side of the world. When you do visit, make sure to wear clothing that covers your shoulders and knees (so no shorts or sleeveless tops). Also, always be respectful. This is a place of worship, after all. Watch as roseate spoonbills and great blue herons wade in shallow waters and listen to the chirps of colorful songbirds as you wander along woodland trails. Located in the heart of a major migratory path, Pearland is a fantastic place to go birding. Even better, its variety of habitats—from wetlands to riparian forests—provide a safe haven for an array of birds that are rare to find all in one place. Although Pearland is a year-round birding destination, each season has its own surprises. Warblers and other songbirds arrive in the spring and fall, while woodpeckers, ducks, and red-shouldered hawks reside here throughout the year. To see these amazing avians, head to either the John Hargrove Environmental Complex or the Shadow Creek Ranch Nature Trail, each of which has their own trails to explore. Needless to say, don’t forget your binoculars. Is there anything better than a hoppy IPA or a refreshing Belgian-style wit poured right from the tap? If you answered “no,” then you’re in the right place. Pearland is home to two craft breweries that, together, offer a mouthwatering range of beers light and dark. Take your pick from the selection of seasonal and flagship brews like the fruity All Y’all Texas golden ale or the bold Defying Gravity double IPA at BAKFISH Brewing Company, Pearland’s first craft brewery. There are even more brews to enjoy at Vallensons’ Brewing Company, purveyors of such inventive beers as a lemongrass and ginger wheat ale and the dark Settlers Oat Meal Stout named in honor of Pearland’s early settlers. Both breweries serve up beers distinctly their own, meaning you can enjoy the full spectrum of craft beer right here in Pearland. Piping-hot bratwurst stuffed with pork, Wiener schnitzel served with sauerkraut and Austrian potato salad, and a list of lagers and dunkels from Germany and Austria. This is just a taste of the menu at Pearland’s own King’s Biergarten & Restaurant, one of the top German restaurants you’ll find anywhere in the U.S. Situated inside of what looks like an actual castle, King’s Biergarten boasts an impressive menu that includes pretzels, Bavarian fried pickles, burgers, traditional German dishes, and even a few vegan options. Soak up the festive atmosphere as you sip your beer and stick around for the live German music on Fridays and Saturdays. Pearland may be on the culinary map for its German food, but there’s no shortage of other great eats to find here. Sink your teeth into some slow-cooked brisket and ribs at Killen’s Barbecue (named in Texas Monthly’s list of the top 50 barbecue joints in Texas), Central Texas Barbecue, and Big Horn Barbecue. Even if barbecue isn’t your thing, there are so many locally owned eateries serving up food from around the world that you probably won’t know where to start. Pearland was named for the abundance of pear trees that were here in the community’s earliest days. Where better than here to have a collection of four-foot-tall pears spread throughout town? Each pear, painted by a local artist, sits at 10 of the major locations in Pearland. Visiting each site is like going on a massive scavenger hunt to some of the coolest places in town, such as Pearland Town Center and Independence Park. Take your tour of the Pear-Scape Trail to the next level with one of these actual scavenger hunts and head out on your quest to find all of Pearland’s pears. Whether you’re hunting for a great deal or something fashionable, you’ll find it in Pearland. Start at the Pearland Town Center, a sprawling outdoor, retail center that houses big-brand department stores like Macy’s and Dillard’s, as well as specialty shops like Fossil, James Avery Jewelry, and Yankee Candle. When your appetite hits, stop by one of the on-site restaurants ranging from La Madeleine and Red Robin to Gringo’s and BJ’s Restaurant & Brewhouse. Although the Pearland Town Center has more than enough to keep you busy, that’s not all the shopping you can do in Pearland. Cruise along Broadway Street and you’ll encounter a plethora of antique and boutique shops where you can browse for one-of-a-kind treasures you won’t find anywhere else. Visit as many as you can and you may just leave with something you’ll be proud to showcase in your home. Pearland sits just minutes south of downtown Houston and a short drive from the beaches of Galveston, making it a magnificent launch pad for exploring all that the Houston area has to offer.  Embark on your own journey of discovery through the Houston Museum District, home to the Houston Museum of Natural Science; The Museum of Fine Arts, Houston; and the Houston Zoo. Head toward the coast for other adventures. See the mission control room that guided the astronauts on the Apollo and Gemini missions and take in a sunset on Mars at Space Center Houston. Walk the grounds of the San Jacinto Battleground State Historic Site, where Texas won her independence, and climb aboard Battleship Texas, a veteran of both world wars. For some sun bathing, make your way down to the sandy beaches of Galveston, home to a captivating downtown full of breathtaking Victorian-era architecture. With plenty to see and do in town, plus its ideal location in the Houston area, Pearland is a great starting point for your next getaway.